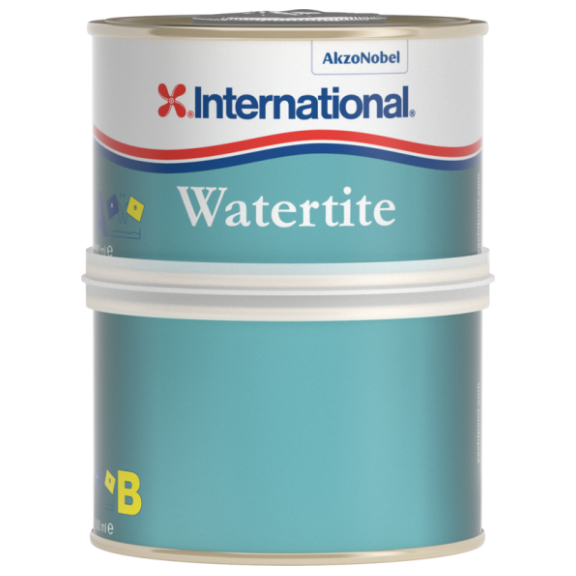 International Watertite is a quick drying epoxy filler suitable for use on GRP, Metals and rigid Wood constructions. The formulation does not shrink and is extremely water resistant, making it suitable for osmosis damage repairs. Fill up to 20 mm without sagging. Use above and below the waterline. High strength and adhesion properties. Simple 1:1 mixing ratio for easy measurement of components. Very fast drying. Super-smooth.